History: The Buckhorn Ranch was in the Glenn Family from the late 1800’s until 1990. Tom and Karen Husted purchased it and have continued to operate it as it always had been, a cow / calf operation. 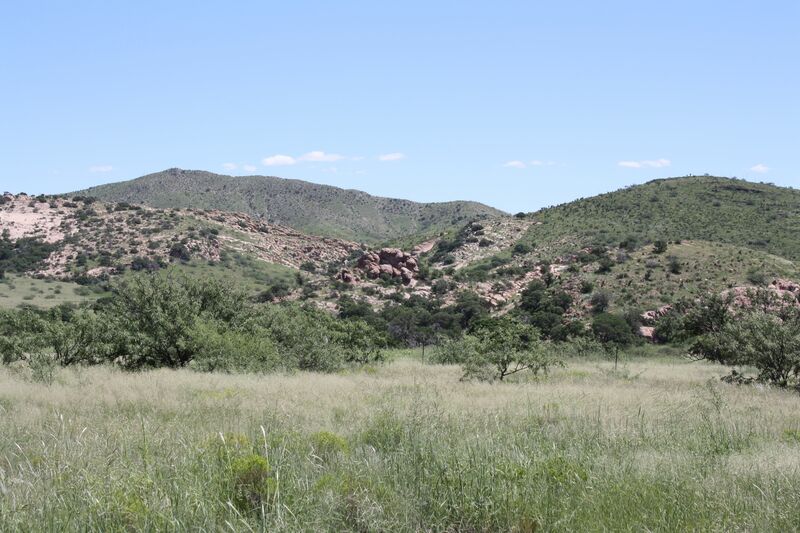 The ranch is not only rich in the history of cattle ranching, but also the Native American Culture, indigenous people, and the Conquistador trails and conquests. 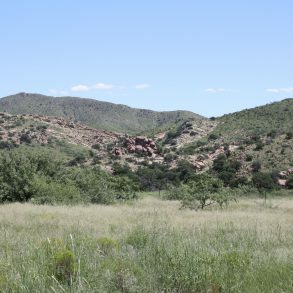 There are numerous old villages, cliff paints and artifacts sites on the ranch. 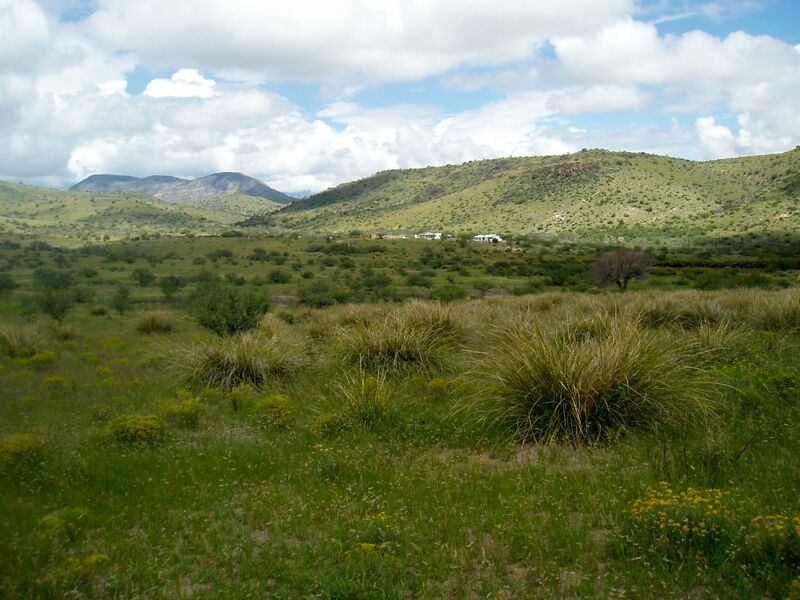 The Buckhorn ranch provides a spectacular, diversified habitat for wildlife. Game species include populations of seasonal white-winged and mourning dove, band-tailed pigeon, quail include, Gambel’s quail, scaled quail and Mean’s quail. The Gouild’s Turkey is also a resident. Deer consist of mule deer and the elusive, Coues (white-tailed) deer. Javelina, black bear and mountain lion are also residents on the ranch. Coatimundi, ringtail cat, bobcats, and coyotes are also seen on the ranch. It is the original historic homestead home that has been added onto. A double wide mobile home (1988) It has a very large master bedroom and bathroom and a second bedroom and smaller bathroom, large living room, formal dinning room, kitchen and an office/den room. It is 1,568 sq. feet. It has a large fenced yard. There is a single-wide mobile home that has 3 bedrooms and 2 baths, a kitchen and living room. It is a 1969 mobile home that is 12 X 60. It has a large fenced yard. There is a historic one -room school house that could be remodeled into a quest house – it is on the historic registry. Barns (3) and a hay and feed shed attached to the roping arena. At headquarters a large Butler Barn 40 X 60 barn with a concrete floor, four covered pipe stalls, 3 additional open stalls and a large pipe corral and a loading chute. The roping arena has an adobe hay barn with feeding bunks under a roof. * There are so many variables to the volume such as the condition of the pump etc. that it is hard to state and we have not tested any of them – just that they keep up with the need. Indian Creek “Deep Well” is approximately 950 feet deep – this well supplies the water for a pipeline that is approximately 9 miles long with drinkers dispersed throughout the distance. There are 8 water storage tanks placed throughout the ranch to store water for livestock. Shipping Pasture with truck and trailer loading chutes approximately ¼ of mile off Highway 80 E. – approximately 20 miles from Douglas. Power service available to all deeded parcels, either on the proprerty or with a short drop. Television and internet available through Dish Network Satellite. Multiple cell phone towers are located on the ranch with Verizon being the local provider and there is coverage throughout most of the ranch. 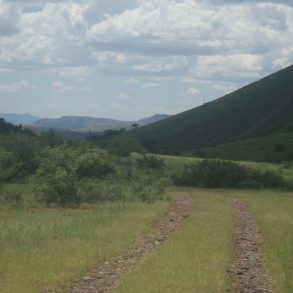 This 350 head ranch spread over 19,000 acres of which 2,163 deeded acres is found in one of Southeast Arizona’s prime ranching valley’s. The Buckhorn ranch is picturesque and steeped in very old history. This rich location seems to have held life for hundreds of years or longer. 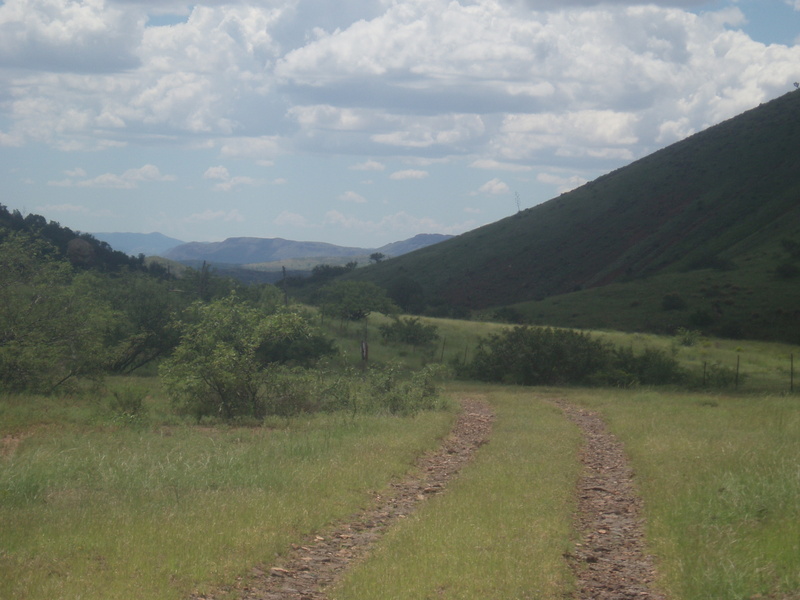 The headquarters is located in a canyon among the cliffs and trees while the ranch opens up to open grass valleys. 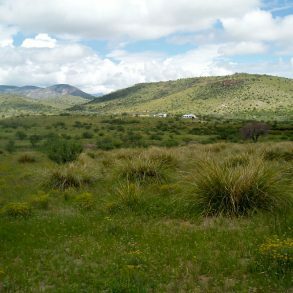 Seldom offered to the public this ranch is a rare opportunity to own a lifestyle beauty and grandeur quintessential to ranching fertile grounds of the the Southwest. Qualified buyer’s should contact Scott Thacker today for a private showing. Information acquired through various sources and while deemed accurate, Stronghold Ranch Real Estate makes no guarantees herein and all potential buyers are advised to have any studies buyer deems necessary to achieve buyer’s satisfaction.Seller certifies that the information contained on this sheet is true and complete to the best of the Sellers knowledge.